Consider where the satellite radio is used. Based on where you fit the satellite radio the different antennas are used. For various locations and needs the satellite antennas specifically designed. Say for using the satellite radio in car then special antenna must be fit in the car roof. Likewise for the satellite used in your home or workplace etc. There are special satellite antennas available for marine too. 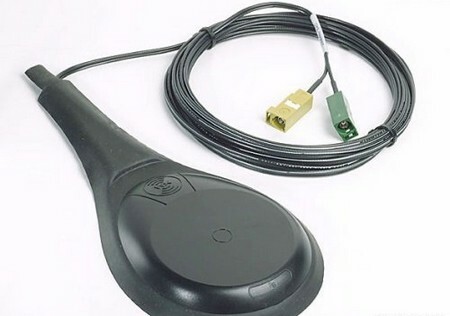 Check whether the antenna model is compatible with your satellite radio. There are different model brand antennas available for the satellite radio. Be sure that the one you buy will be compatible with your satellite radio. Else look for the models which will suite your satellite radio. Check the recommendations of the satellite antennas with your radio model and brand. Thus choose the best model antenna for your satellite radio. Ensure that the antenna you buy is robust mechanical strength. The satellite radio antenna which you buy should be durable and must have long life. Make sure that the investment you make is worthy. Don’t buy antenna of low quality. The antenna you pick up should be made of high quality materials and should have good strength. In case of marine satellite radio antennas it should possess high strength to withstand different conditions. The antennas fit in the car should be mechanically flexible enough and durable so that it should not disturb while driving the car. The costs of satellite radio antennas are much higher than that of ordinary once. The antenna which costs much will have good strength and quality. So if you are thinking of buying an antenna of cheaper rate then it will definitely costs you more in terms of damage and replacement. So it’s better to choose high cost quality satellite radio antenna than to buy a cheaper one which will broke up easily.